Spa has been a growing trend recently as a destination for people who seek for wellness treatments, whether it is for medical purpose, fitness, holistic or just to relax. 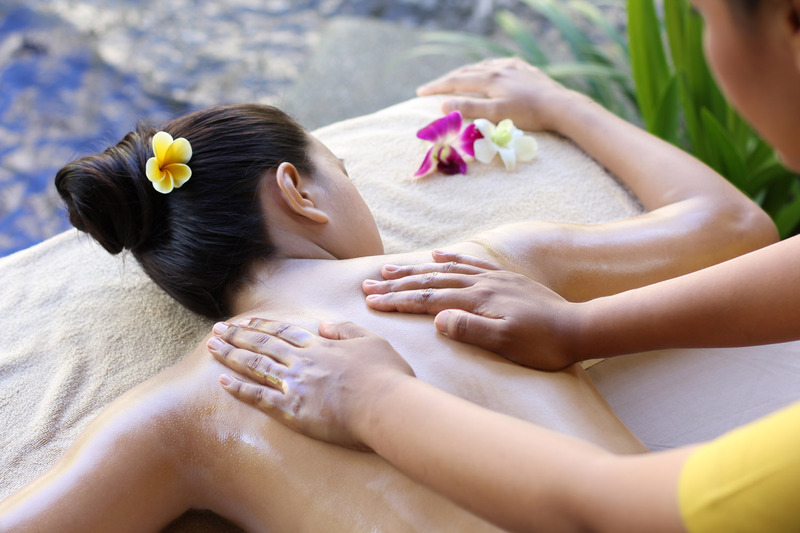 Many spas all over the world, including in Bali offer their best treatment. 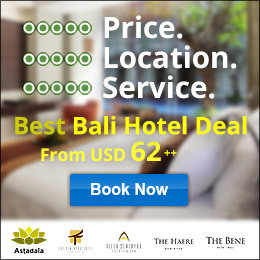 There are hundreds of spas in Bali and every one of them has their own specialty in satisfying their customers, and to make them coming back, especially the luxury ones, not to mention Lagoon Spa Seminyak. 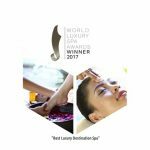 Being one of the best luxury spas in Bali, Lagoon Spa Seminyak has been nominated on The World Luxury Spa Awards 2016, a prestige award that gives recognition and thanks to the Luxury Spa Industry. Setting benchmarks in quality, innovation and service for spas around the globe. 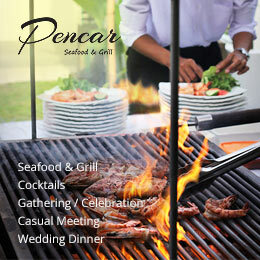 Awards are presented to luxury spas in 14 different categories including Indonesia on a country and global basis. Lagoon Spa Seminyak is one of the nominees for “Best Luxury Destination Spa” and “Best Luxury Boutique Spa”. 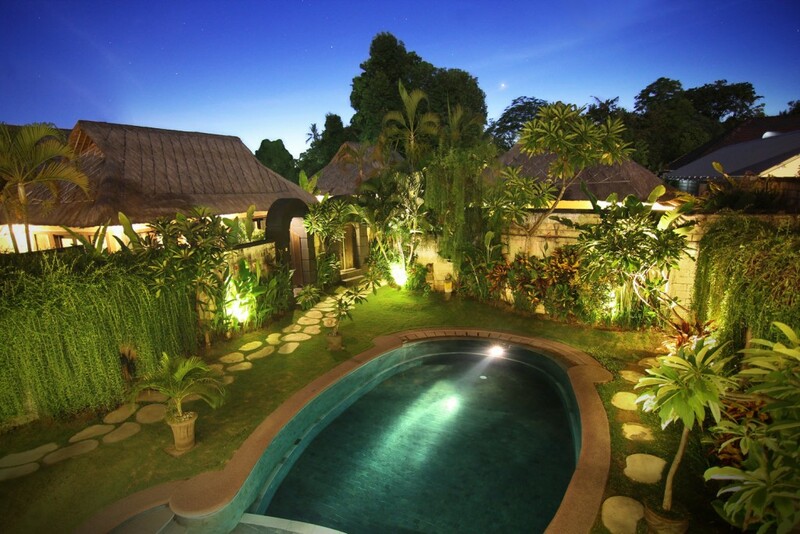 Lagoon Spa Seminyak is a top rated luxury spa located inside Villa Seminyak Estate & Spa in Seminyak, Bali. 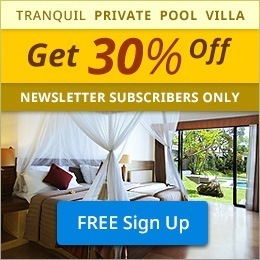 They have 10 luxury spa villas with Romanesque Jacuzzi, sauna, rain shower and public pool to pamper their customers. The spa offers a wide arrange of indulging body and beauty treatments with relaxing environment that guests can enjoy. Besides their spa treatments, their guests enjoy most of their hospitality. Their friendly therapists and the best service that they offer have been always the reason why their guests keep coming back. 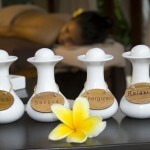 Lagoon Spa Seminyak is one of the best spas in Bali. The voting campaign of The World Luxury Spa Awards 2016 will be held in April 2016. Because they love to spoil you with their rejuvenating spa treatments and they eager to make you as prince and princess for a day with their friendly therapists and best service, please support Lagoon Spa Seminyak and give your vote to them to win as the “Best Luxury Destination Spa” and the “Best Luxury Boutique Spa”.